If whenever you leave home, you worry about how your poop pup will cope without you, then why not bring them along? You’re not alone in your undying love for your pooch. In fact, last year, dog ownership hit an all-time high. So we don’t blame you for wanting to keep your adorable dog by your side all the time. 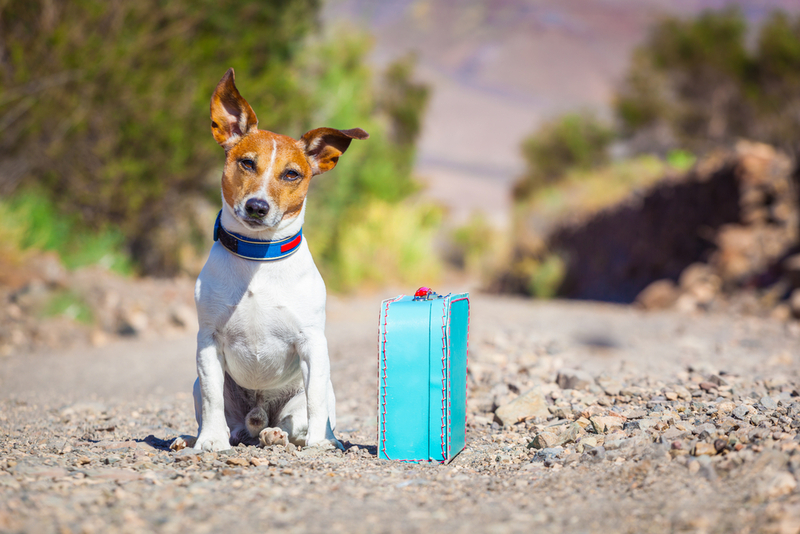 However, traveling with your furry BFF can be a headache if you don’t plan properly. That’s why we’ve put together a list of the most important tips for traveling with your dog in 2017. 1Try to book a nonstop flight, because it will lessen your pup’s stress. Just like people, dogs don’t like spending too much time going up and down in an airplane. So, for the sake of your pet, try to schedule travel so you only have one flight, instead of a connecting flight. 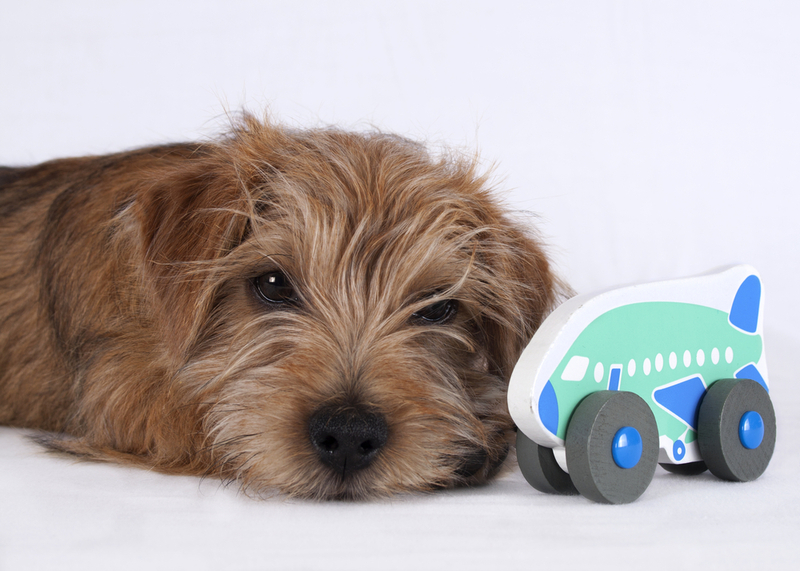 2Familiarize yourself with your airline’s pet restrictions, so nobody’s surprised. There’s a lot to consider when taking your dog on the plane. If it’s small, most airlines will let your pup travel in a carrier that fits under your seat. BUT most still charge a pet fee. And if your dog is larger, it will have to travel in cargo. And some airlines, like Southwest, don’t allow dogs in cargo. 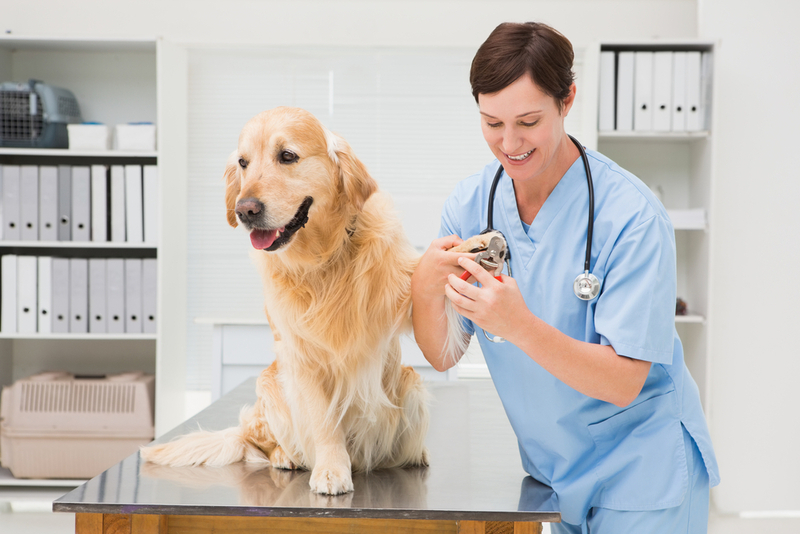 Some airlines also want updated immunizations and other details on your pet. And also, some breeds aren’t allowed on airplanes, so make sure you do your homework before booking any nonrefundable tickets. 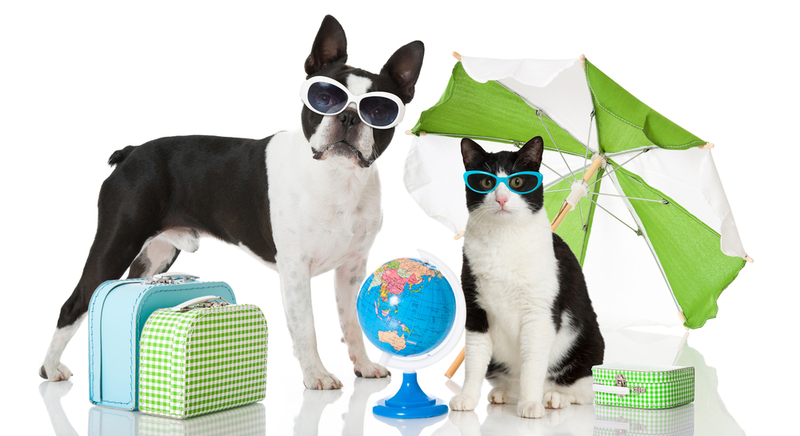 3This awesome tool will tell you how “pet-friendly” your destination is. Barkability is a handy site created by DogVacay. 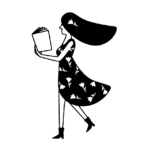 Tell it where you’re traveling, and it will give your location a “Bark-a-bility” Score. It will also give you a map to nearby parks and info on Veterinary services in the area. 4Take your dog on a nice long stroll before departure. We could probably all benefit from this advice. 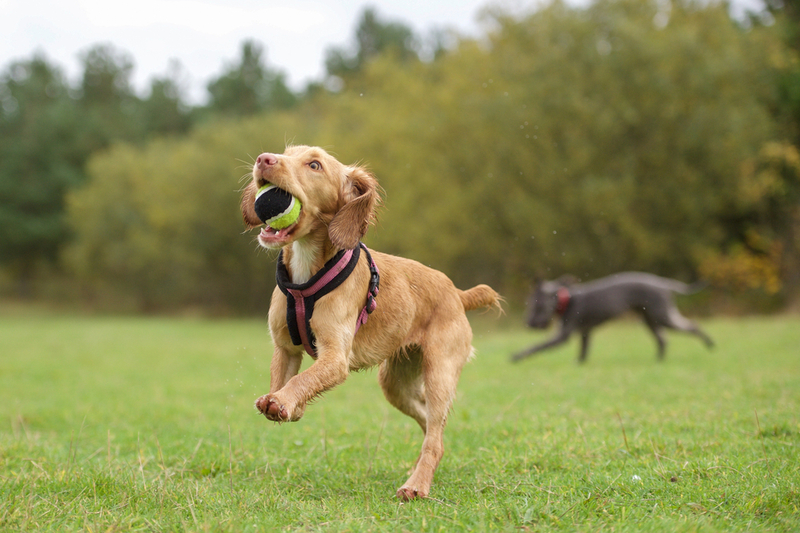 A little exercise will get out some of your dog’s energy and help it relax. Plus, both of you could stand to move a bit before being stuck in one place for a long time. 5If your dog’s flying in the cargo bay, make sure to clip its nails. You don’t want your pup getting their nails stuck in the kennel. Since it’s such a high-stress situation, best to make sure your pup is prepared. 6The smell of lavender can help keep your pup (and you) calm. We all know how calming and serene lavender smells, and your pup likes it too. Just massage a little lavender oil between your hands and massage your pet. It’ll hopefully keep both of you feeling calmer. 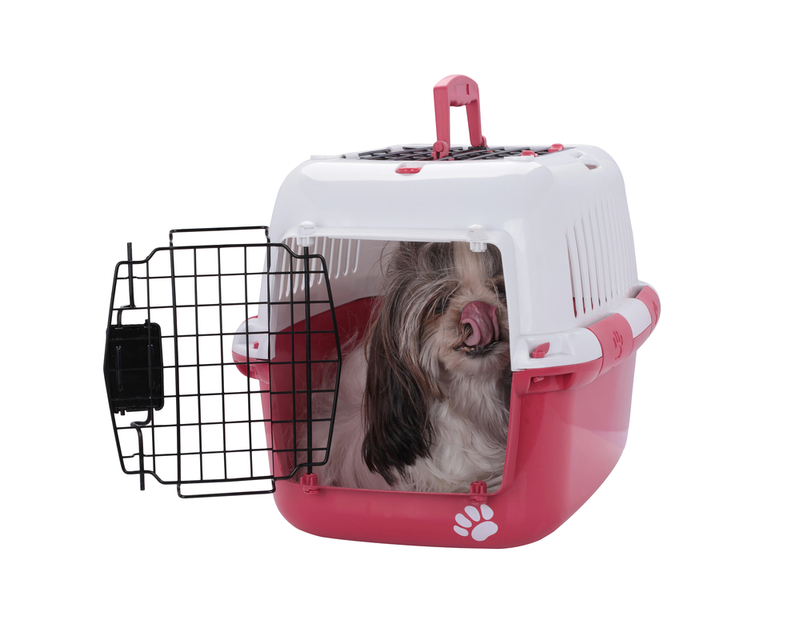 7Place your pup in its kennel for several pre-travel test runs. You don’t want your pup’s carrier or kennel to feel like a scary place, so get them used to it beforehand. Let your pet spend time in there while still in the comfort of its home, and it’ll probably be less freaked out when travel day comes. 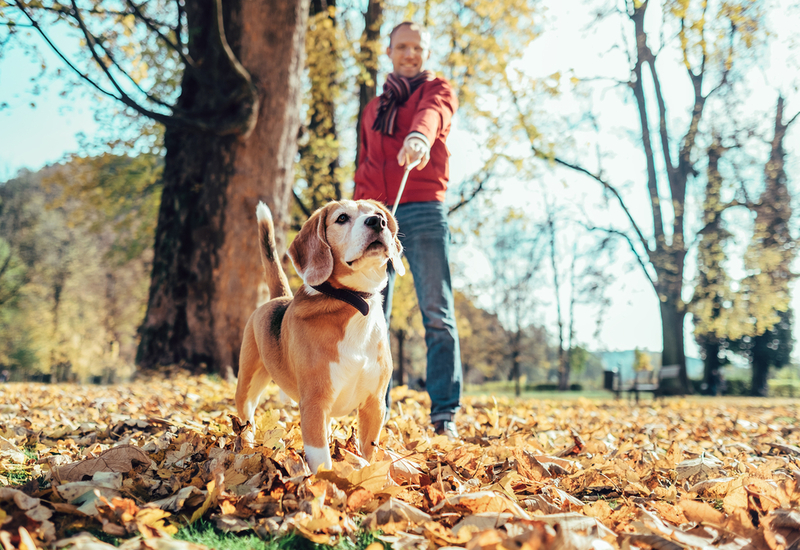 With these tips, both you and your pet can travel safely and happily. And that will make your pet-friendly vacation even more special.